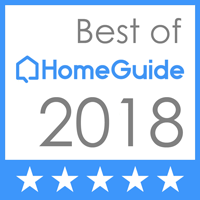 The commercial and residential customers of Palm Beach County, FL call on Simon Electric, LLC to provide superior electrical services by our certified, skilled, and experienced electricians. 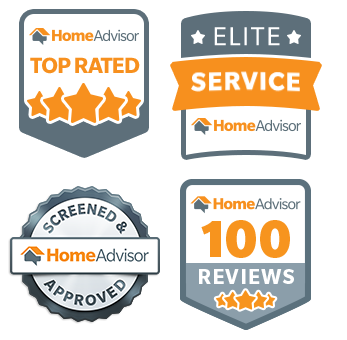 We are fully licensed and insured to authenticate our legitimate company that upholds professional courtesy, friendly customer service, and integrity. 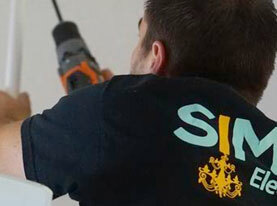 With the elite team at Simon Electric, LLC, there is no job too small or too big. When you want quality and affordable electrical work for your commercial or residential needs, call us! Simon Electric, LLC of Palm Beach County, Florida offers commercial electrical installation services locally and in surrounding areas. When your business is in full swing, having electrical needs can really put a stop on productivity and revenue. Electrical installations and upgrades are necessary to stay current in modern technological advances. Lighting systems, power distribution systems, HVAC wiring, building automation, communication and data networks, and other electrical installations are taken care of with Simon Electric, LLC. We will work with general contractors, building managers, maintenance managers, developers, business owners, suppliers, and so on, to ensure your electrical installation needs are met. 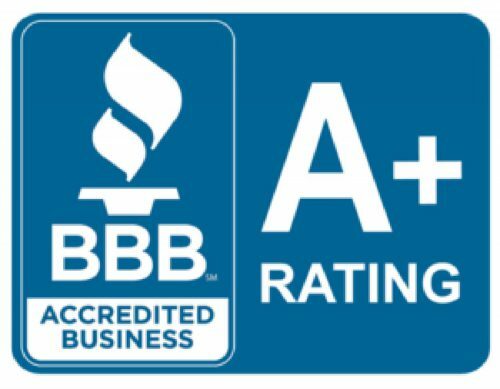 Simon Electric, LLC certified electricians follow all safety protocols and have attention to detail to deliver quality workmanship. 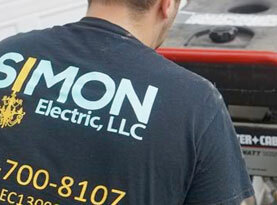 When your commercial building requires upgrades or installation, Simon Electric, LLC is here. Such examples include circuit breaker upgrades and installations, panel upgrades or installation, emergency lighting, design lighting, lighting retrofits, kitchen equipment, exterior and parking lighting installation, data and communication network installations, television, security needs, fire and smoke alarms, and temporary power, and so on. 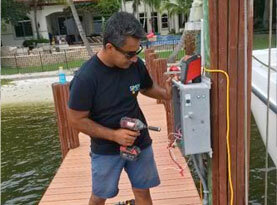 Installing lights for your business is more important than most business owners in Palm Beach County, Florida realize. When you want to showcase prize retail items on display or provide ambient lighting for diners in your restaurant, or adequately light your storefront and parking lot, your light design can enhance your business’s overall presentation and Simon Electric, LLC can get your customized lighting designed on installed efficiently, safely, and in a timely manner with as little intrusion as possible. With so many technological aids to help commercial businesses in Palm Beach County, Florida run securely and smoothly, we certainly depend on many electrical power needs. For sufficient outlets to accommodate equipment and devices, and enough power supply to run it all, you need a quality electrician to install your upgrades and additions to your business. Call Simon Electric, LLC today for your commercial electric installations.